After you have selected your seat, you will be required to select your payment type. Please select Alipay as shown in the image and click “Proceed to Payment” button. 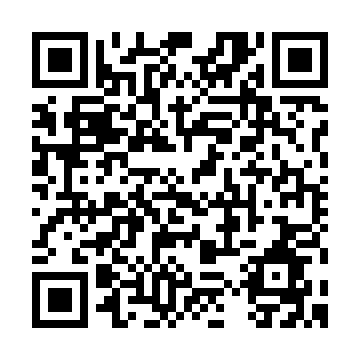 Please confirm the payment amount before you scan the QR code and make the payment via mobile phone. After you scan the QR code, it will lead you to the “Confirm Payment” page. Please proceed to confirm and make the payment. You will receive an SMS alert upon a successful payment. Your booking confirmation email will be sent to your designated email within 24 hours. Please check your email.